The M1A product line has been produced by Springfield Armory since 1974. Not only is Springfield Armory one of the only manufacturers currently producing this civilian version of the M14 rifle, but it is also incredibly proud to continue the tradition of building such a demanding rifle. 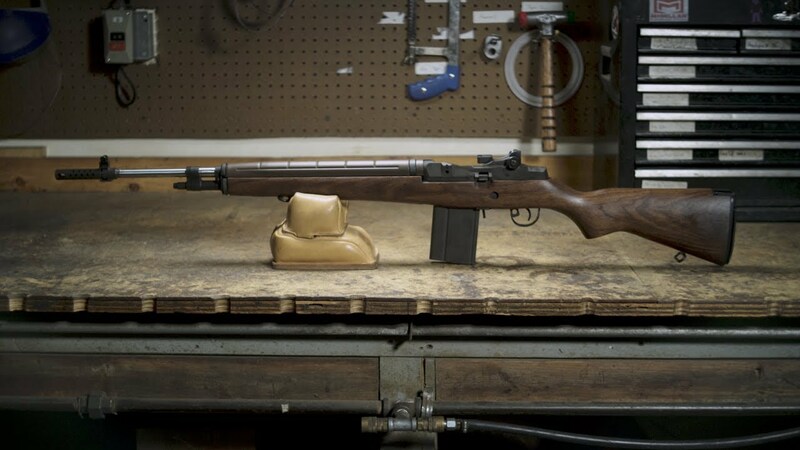 “The careful hours, scrupulous effort, expert machining and meticulous tool work needed to complete an M1A from start to finish, make it a labor-intensive yet wholly worthwhile process,” says CEO Dennis Reese.